Welcome to Zouk Germany: your website for learning brazilian zouk. Zouk Germany is the website for learning brazilian zouk. Thank you for your visit! We are zouk teachers and we’ve made the website we dreamt as we were students. After every lesson we will update this website with new videos of our classes. We hope you enjoy it! Visit the blog and the last lessons. Know more about brazilian zouk. Know more about the courses in Bremen. Know more about “Zouk Deutschland” (german). Know more about the teachers. Why are we crazy for zouk? Because we have found in it all the things we are looking for in a couple dance: a beautiful connection with the partner, lovely music, sensuality, nice movements, a lot of variations… Every dance is unique: Salsa, Tango, Bachata… But with all these dances we had the feeling we missed something. Now we can say, we have found our place in the dance world. After five years of teaching it, we want to help our students more than ever. After every class we film what we did and we put it on this webside. So this site is first of all for our students. But we want to do it in English (and not in German) because maybe we can help other people learning zouk. And of course: if you visit Germany you have to come to Bremen! For dancing zouk Bremen is probably the first city in this country. Please, feel free to tell us what do you think about the website. It’s a pleasure for us to have your important feeback. We’ll be very happy too if you share the content with your friends. A lot of people don’t know anything about zouk and we want to change it! 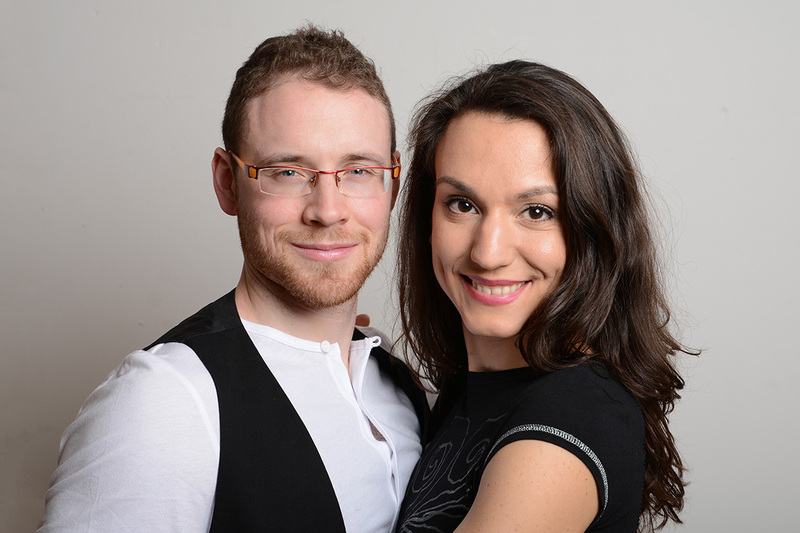 If you want to read more about us in German, please check this website: Tanzschule Zouk in Bremen und Oldenburg. I’d like to thank you for having created this site. It is very well organized and I found your way to break down the movements very instructive. The idea to divide the sequences based on body parts is quite innovative. Hope one day to see you giving a class here in London!! Thank you very much for your comment. I’m very happy if the website is helping you with zouk. It would be great to give some classes in London (you have great teachers there, a big dance scene and I would improve my english ). Sorry for the delay with my answer, I was on holiday and today is the first day, that I continue with the videos. I’m from Miami, and we have a big Zouk community here now however the classes that are offered are unfortunately not organized like yours are here. Your website is almost like a sequenced bible! Thank you for putting all these wonderful classes in order online for all of us to see and learn! Thank you very much for your comment! It’s an honor for me to know, that the videos are helping you to continue learning zouk. Keep zouking! Great videos and instruction, thanks for sharing. Wish I was in Germany to take some lessons. 02.12.15. Beginners. Travelling in the close position and playing with the hands. 18.10.15. Beginners. Combination: The door playing with the hips and turning together, Bumerangue reverse and elastic. 14.10.15. Beginners / Intermediate. Pizza turn to the right and bumerangue. 14.10.15. Intermediate. Repeating the last combinations we did.